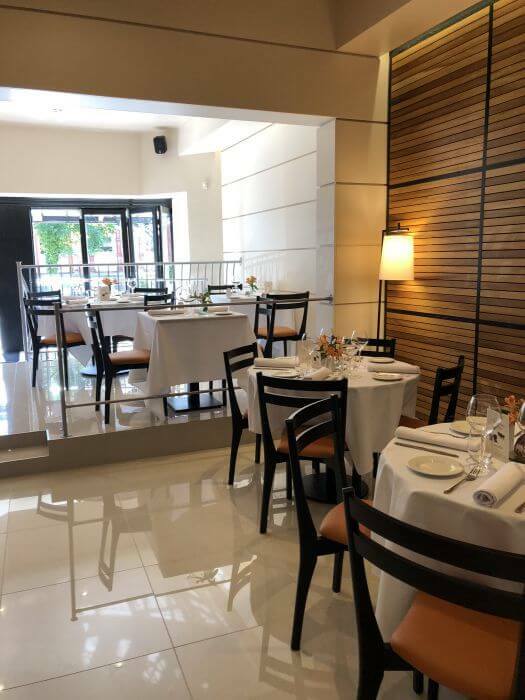 Contemporary fine dining Italian restaurant on the main street in Lytham. 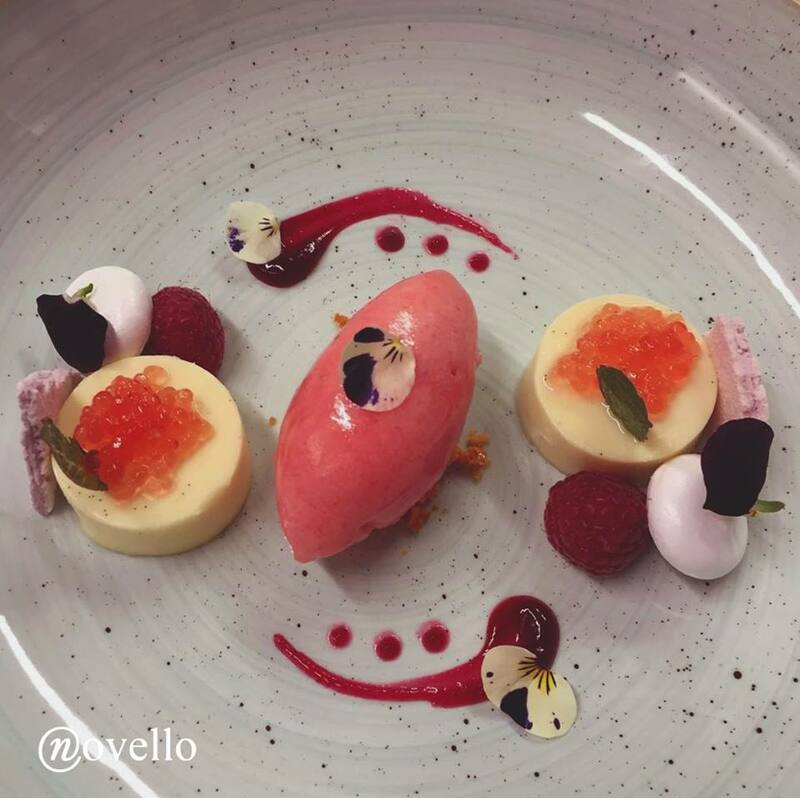 The Fylde Coast is home to plenty of Italian restaurants but none of them offer the kind of contemporary Italian fine dining experience that you’ll find at Novello. 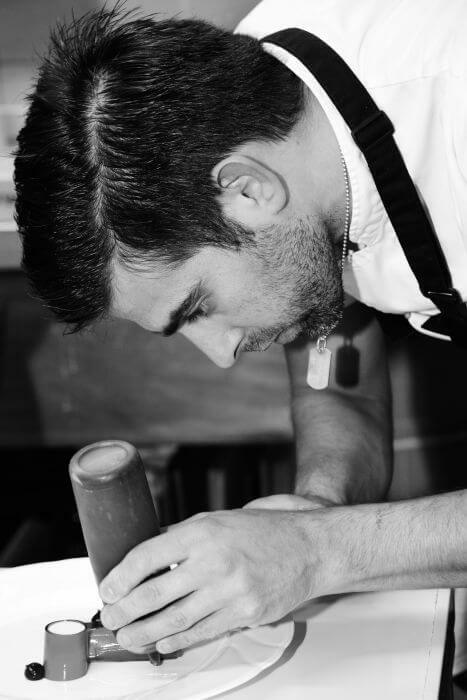 Situated on Lytham’s main thoroughfare, Clifton Street, the family business first opened in 2004 with father Tony handling front-of-house and son Salvatore, a self-taught chef, heading up the kitchen. 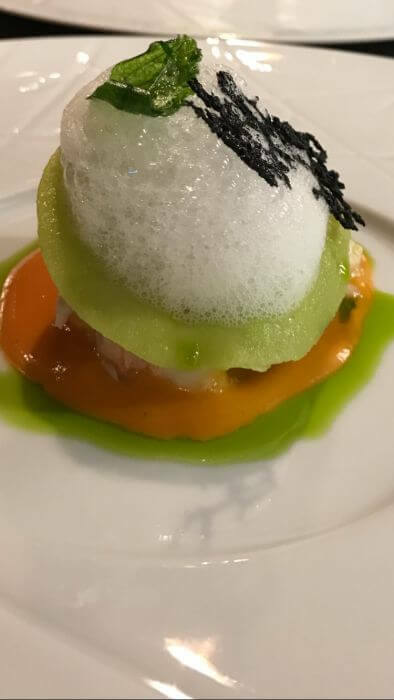 Diners have a choice between a la carte and the five-course ‘Passion’ tasting menu and both options provide choices that you simply won’t see in most other Italians. 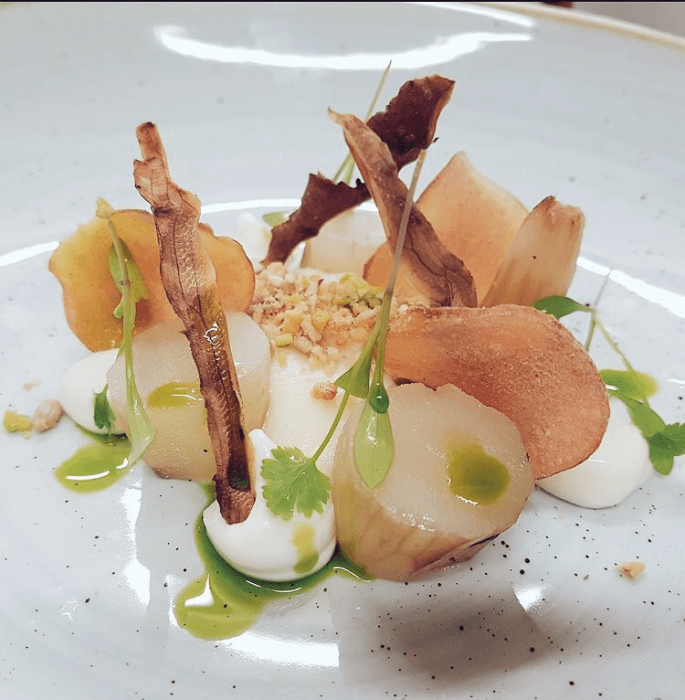 You might start with Pan Roasted Scallop with peas, sweet edible sand, pea puree and lemon foam or Beetroot cannelloni with goats cheese, roasted beets, beetroot gel and beetroot caviar. 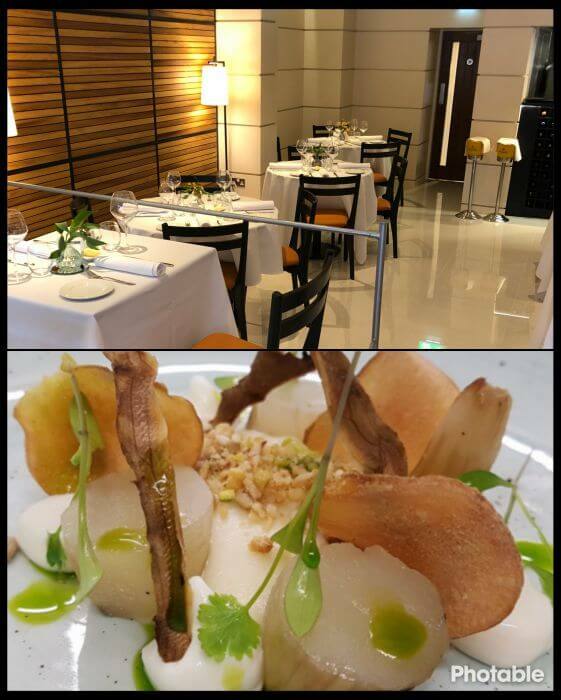 For the main course you might try Turbot with celeriac, cucumber, asparagus and potato nest or Fillet of Veal with cauliflower, raisins and leeks. 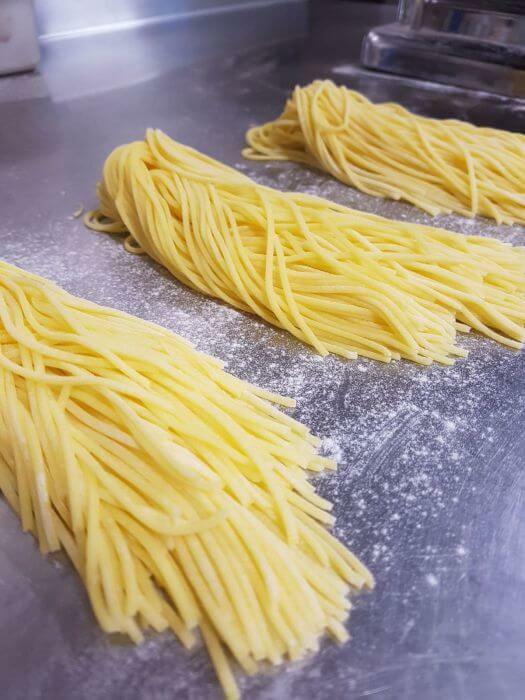 Pasta dishes include Tagliatelle Pepati, strips of beef with leeks in a peppercorn and cream sauce, and needless to say there is not a pizza in sight. 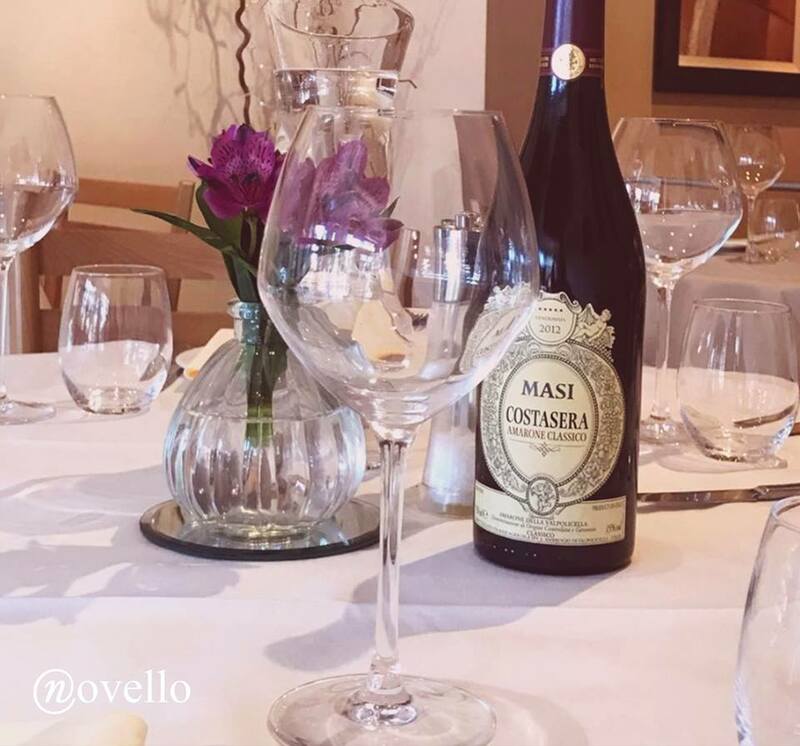 Novello has a good selection of Italian wines ranging right up the scale to top-end offerings such as Solaia. 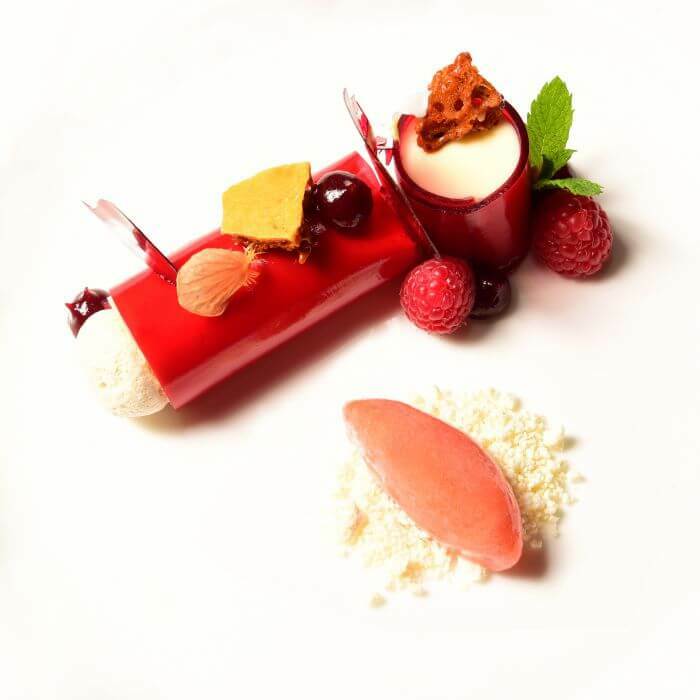 And wine matching is an option with the ‘Passion’ tasting menu. 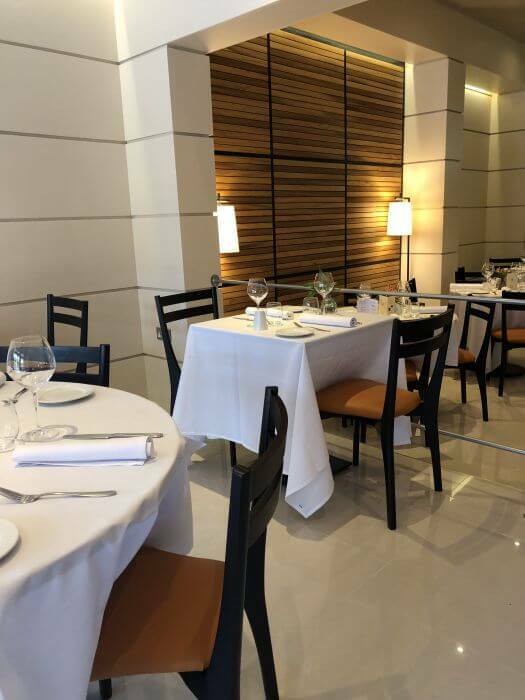 The restaurant is intimate and inviting and can seat up to 50 diners over two floors. 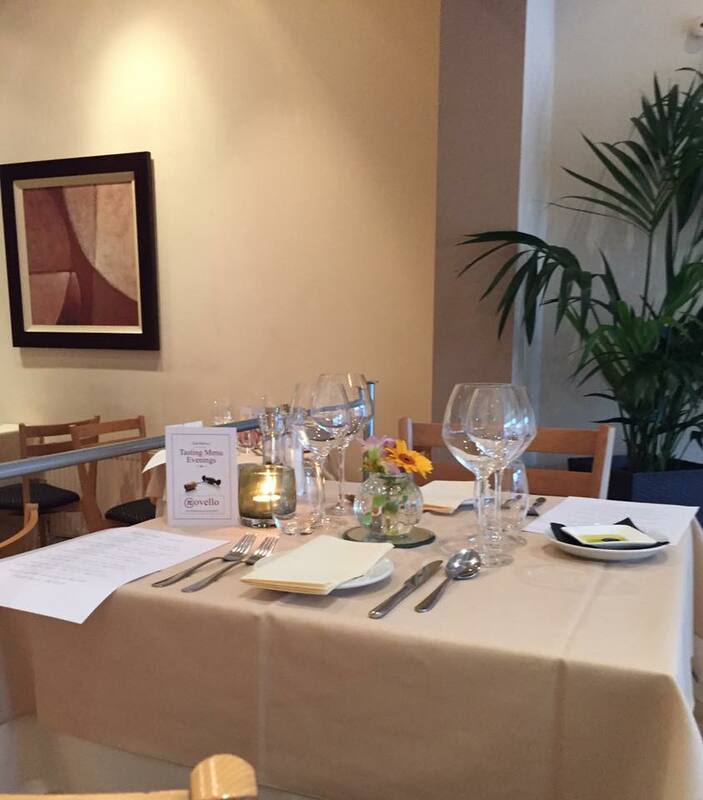 Private dining is an option for groups of up to 18. 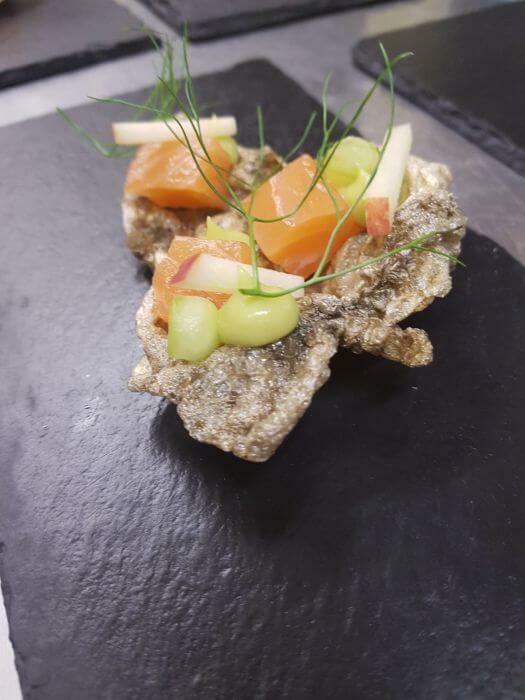 Enjoy six courses for £38.00 and why not try the accompanying wine package for £24.95. 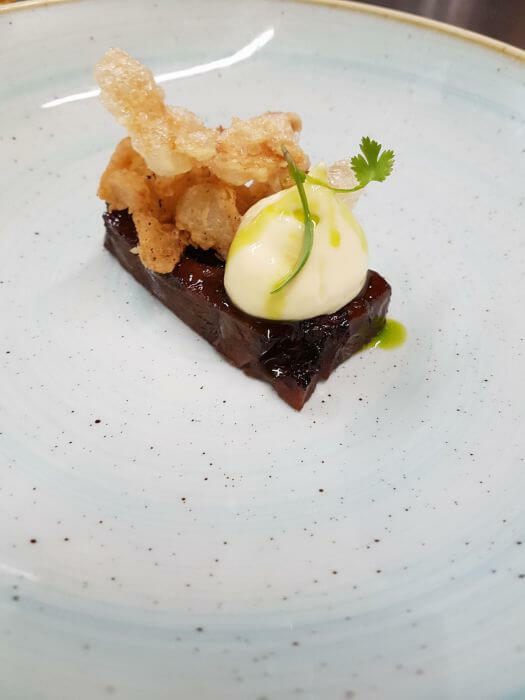 This tasting menu is available evenings Tuesday till Thursday from 5.30pm-10pm and at lunchtimes on Friday and Saturday with an option of 3 courses for £18.95. Please note that this menu is designed to be taken by the whole table. Best Italian on the fylde? Quite possibly. 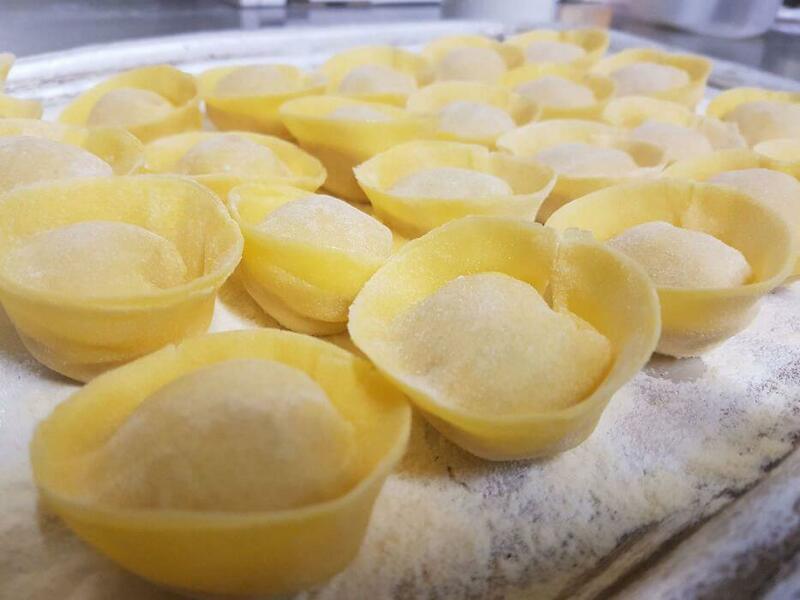 Definitely the best modern Italian food that's for sure. Discreet and intimate too. Perfect for 'date night'. Great food and company. great night. love this restaurant. 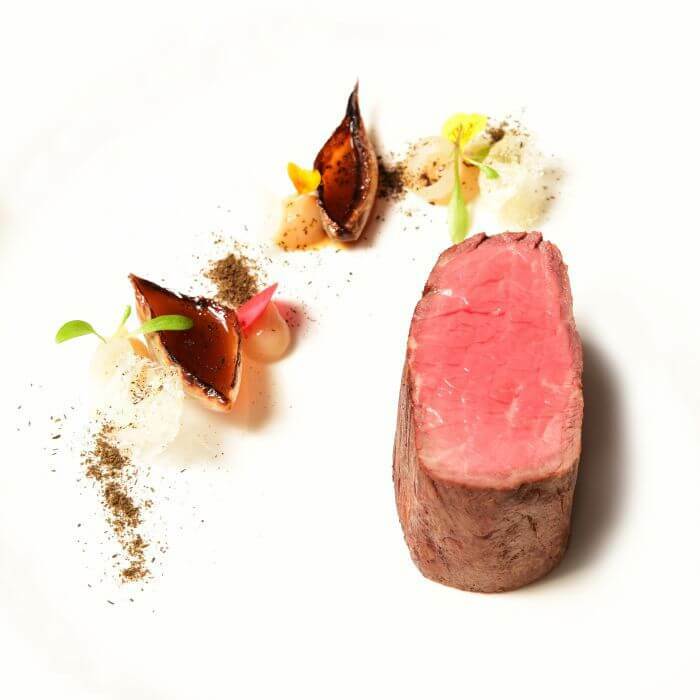 The food is very good unfortunately, the service is abysmal. The wait for one cold starter and one warm starter was an hour and a half and we were told that it was our fault as we had said we weren't in a rush! 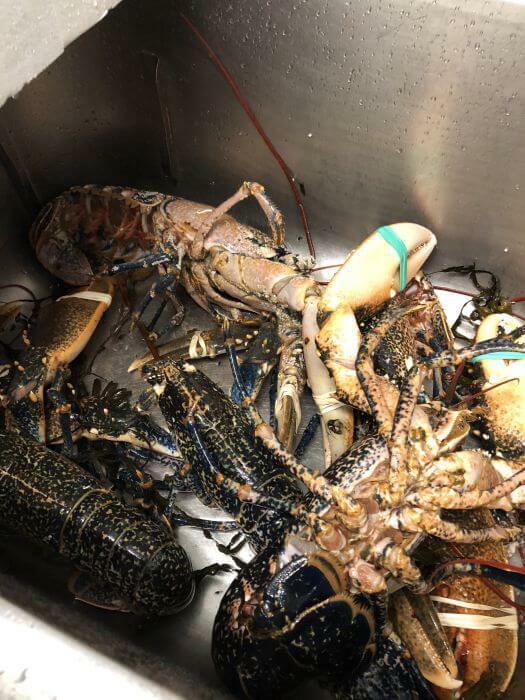 The owner is extremely arrogant and let us know that this is what happens when you have a busy restaurant! We weren't the only guests complaining that evening. 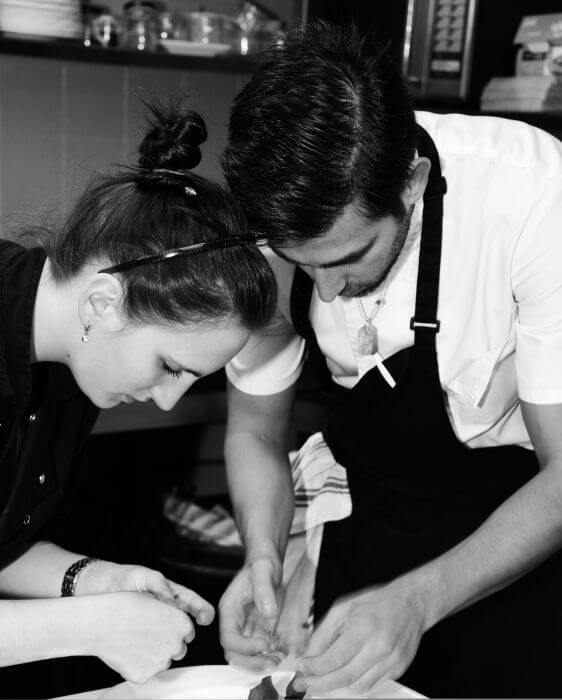 Every table downstairs was made to wait an inordinate amount of time for each course. 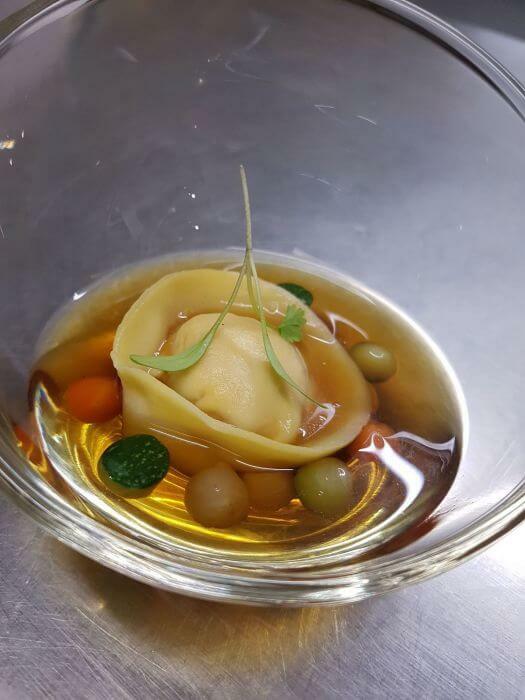 What a find - lovely Italian food and wine that you won't find elsewhere in the area. 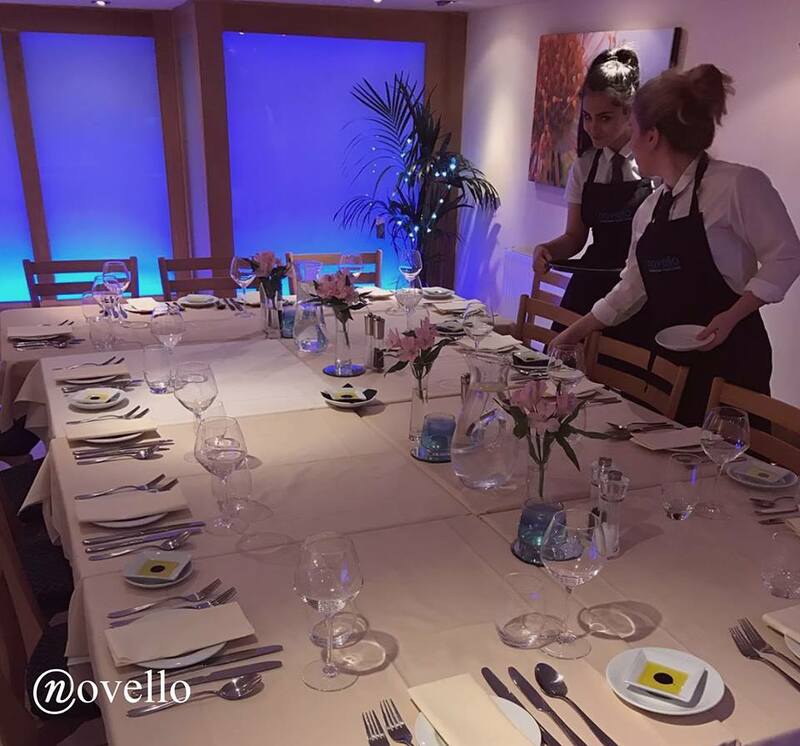 Novello is a great little restaurant, slightly off the beaten track. We were there for a Christmas meal. Food was very good though portions small! Service and ambience were both good too. Can't say much about the company, as one of our fellow diners fell asleep at the table! 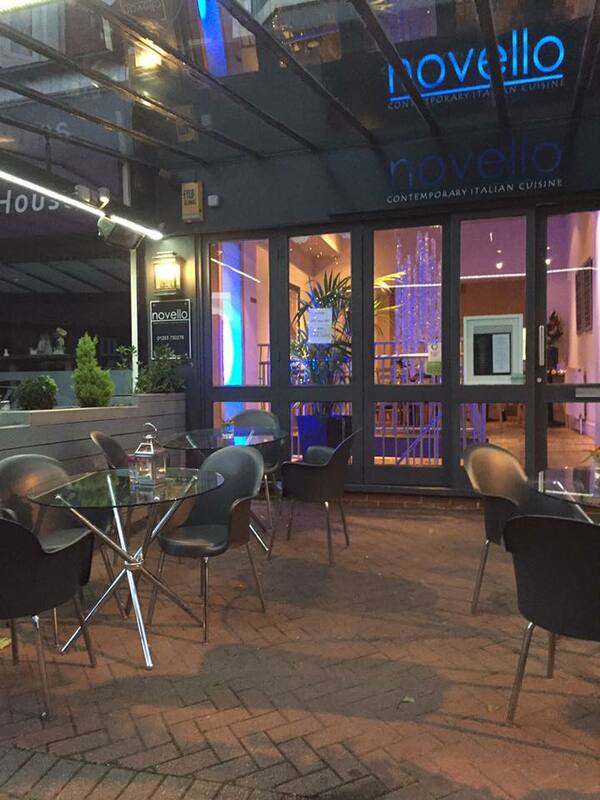 First time at Novello in Lytham after a recommendation from a friend and we were very impressed. 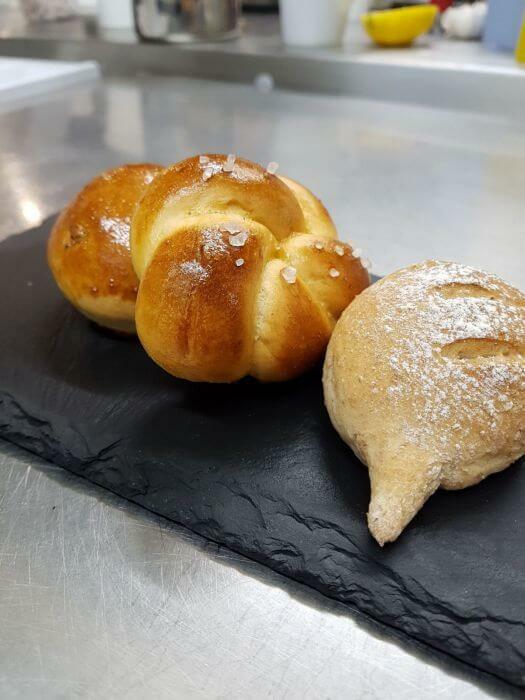 Italian food on the Fylde can be a little bit samey but the menu here offers some really interesting choices that you won’t find anywhere else. We both had the lovely open ravioli in a lobster bisque to start followed by risotto (smoked haddock for me and wild mushroom for my son). The selection of wines is excellent too, ranging right up to iconic names like Sassicaia and Tignanello. We chose a delicious Chianti. 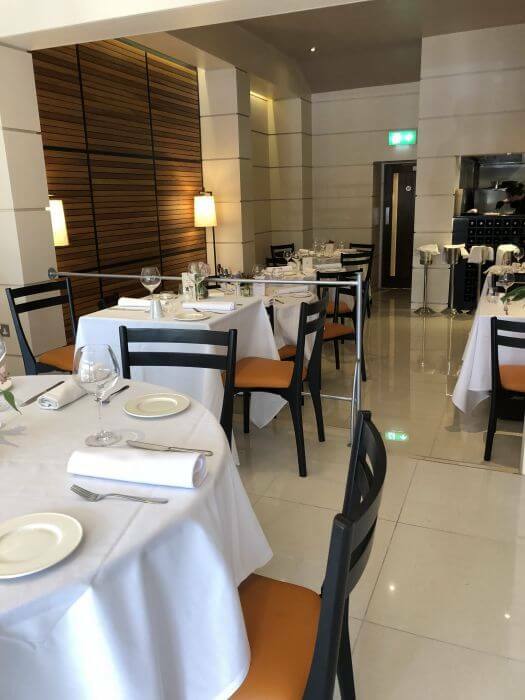 The ambience is very pleasant; less hectic but with a more upmarket feel than most other restaurants in Lytham. 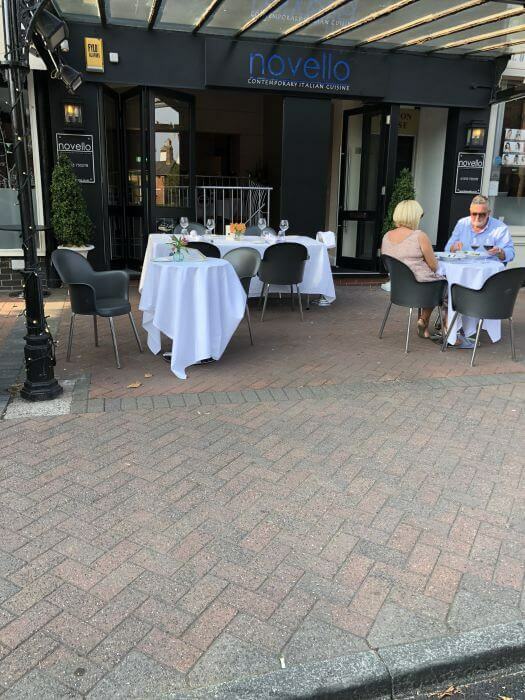 I found this wonderful restaurant 2 years ago and it is the best on the Fylde coast, the owner is a very nice person, the atmosphere is very nice, and the food is to die for. We try to go every week and it's pure delight. Food is ok but very overpriced. The Spaghetti ai Frutti di Mare that I had contained 2 scallops, 2 King Prawns and some pieces of squid and cost £13.95 which I felt was excessive.